Call 865-474-7096 to schedule a free consultation with our experienced Prosthetist today! 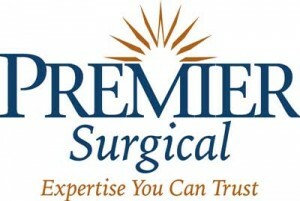 Request a consult with Premier Prosthetic Center today! 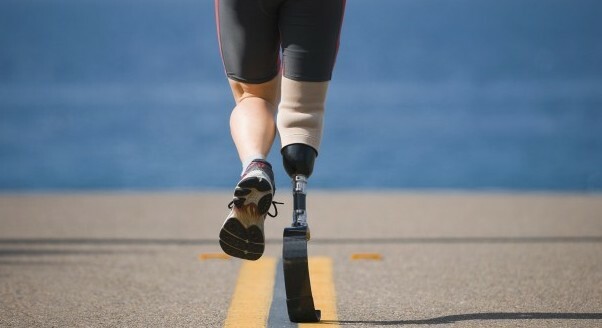 Whether you’re a new amputee or dissatisfied with your current prosthetic, we can help. Our prosthetic process encompasses pre- and post-amputation care. 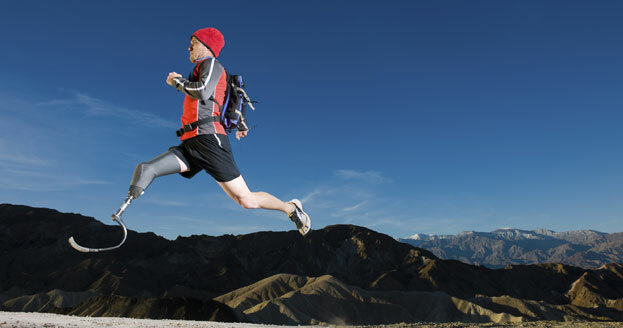 The mission of Premier Prosthetic Center is to restore vitality and mobility for prosthetic patients. Our unique approach to comprehensive care begins prior to surgery. Premier Prosthetic Center patients partner with a physician and a prosthetist to develop a treatment plan designed to help you achieve your personal mobility goals. We offer the latest in prosthetic technology to help amputees achieve their vitality goals, whether those be living independently at home, spending quality time with grandchildren or pursuing sports interests. 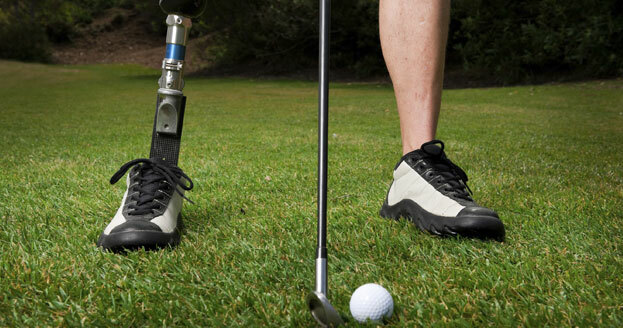 Our process offers superior fit and function, even for those patients who have been dissatisfied with performance and comfort offered by prosthetic components from other providers. 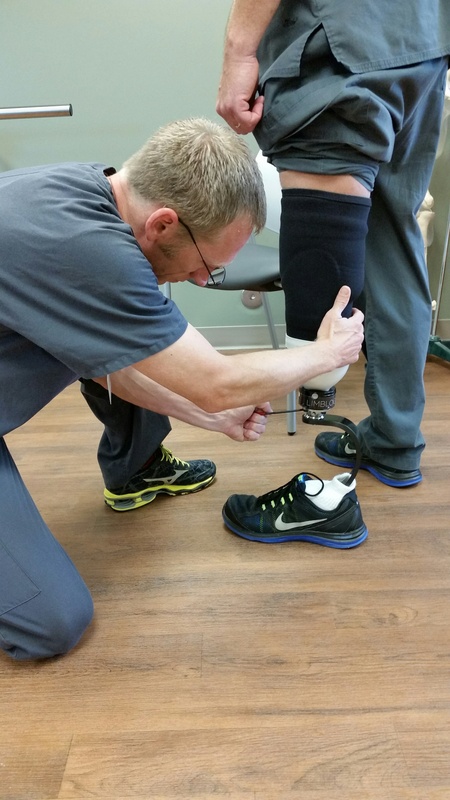 The Premier Prosthetic Center team helps a friend from 900 miles away walk again! Meet Reda, the Premier Prosthetic Center Pup! This Chocolate Lab shares a special bond with our Prosthetic Assistant Tim. Learn why Reda has won the hearts of our staff and patients!